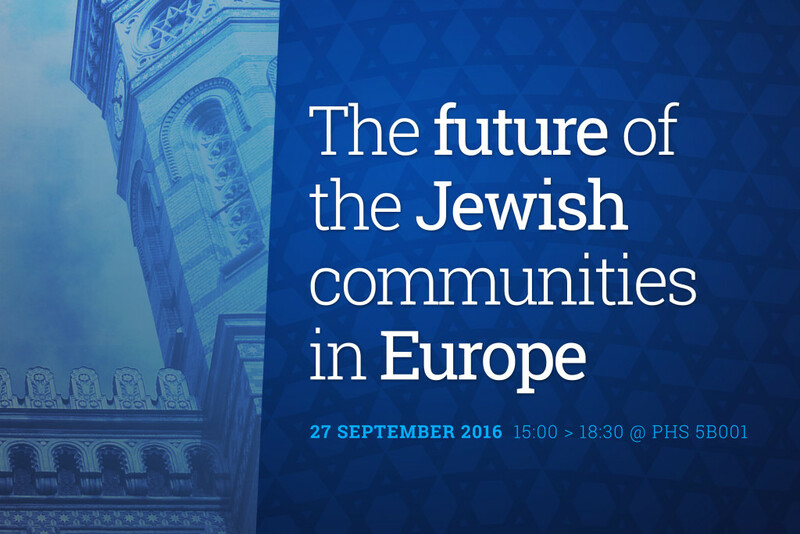 Most of the participants were worried about the future of the Jewish communities in Europe. “Jews are confronted with insults, discrimination, and harassment, sometimes physical violence, sometimes they are murdered like in Paris, Brussels or Amsterdam,” said Francis Kalifat, President of the Conseil Représentatif des Institutions Juives de France and Vice-President of the European Jewish Congress. Pinchas Goldschmidt, president of the European Rabbis Conference, identified two main threats: radical Islam and Islamic terrorism as well as the rise of extreme right in Europe. The majority of the Jewish participants at the conference also criticised calls to boycott products from Israel and said anti-Zionism was the new face of anti-Semitism. Some of the participants cited reasons for cautious optimism. Participants called for more investment in education, law enforcement, cooperation between EU countries on antiterrorism and the creation of a watchdog for anti-Semitism. Benni Fischer, president of the European Union of Jewish Students, and MEP Cecilia Wikström, a Swedish member of the ALDE group, also called for more women and young people to be involved when debating the future of the Jewish communities in Europe. Why anti-Semitism is still alive?